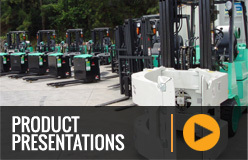 At MLA, our goal is to keep ownership costs down and the forklifts we supply running at optimum performance levels. 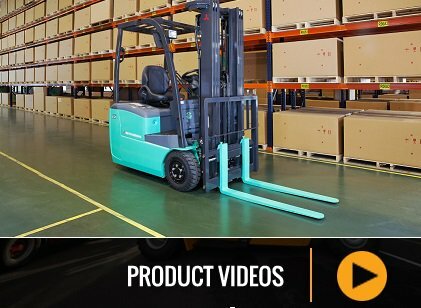 We know that imitation forklift parts can lower the performance of quality MLA equipment – that's why we offer genuine parts supplied by the OEM (Original Equipment Manufacturer). 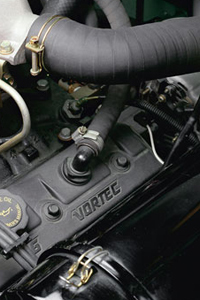 By using genuine parts our customers help guarantee maximum uptime and reduce the risk and cost of unnecessary repairs. Our National Parts branch network carries more than $4 million worth of stock at any one time. But in the unlikely event that a spare part is not available in Australia when you need it, we can source parts from our Asia Pacific DC and European parts DC within 72 hours. MLA spare forklift parts come to us direct from the manufacturer. 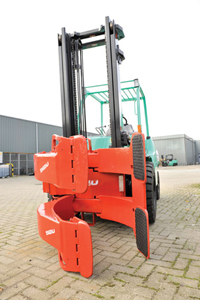 We ensure competitive prices on all Mitsubishi Forklift and Vulcan Parts. 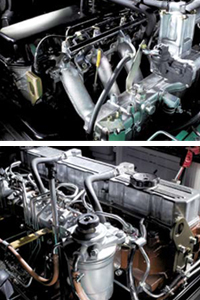 It is important that you get the right parts at the most competitive prices, as fast as possible, no matter how large or small your fleet. Our branch network stock the recommended genuine parts as well as offering a wide range of accessories and attachments.